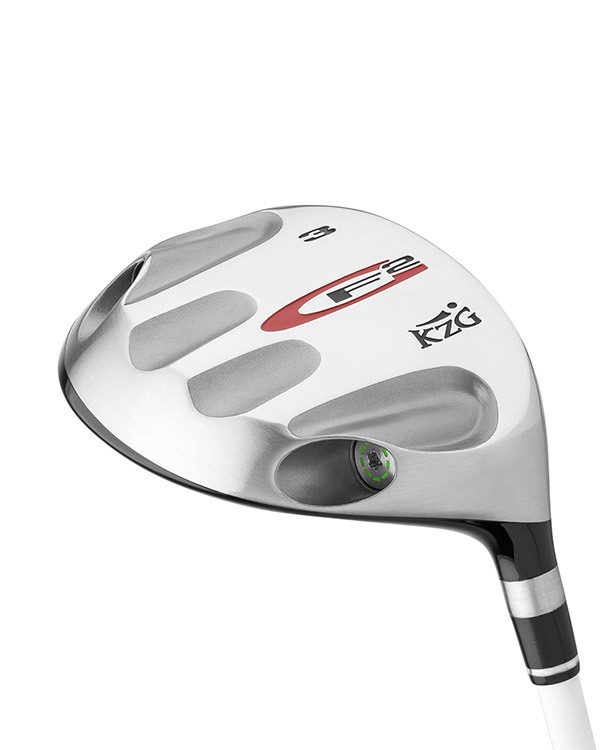 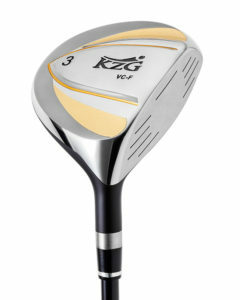 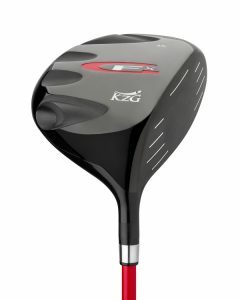 KZG GF 2 Fairway Wood Ultimate in Customization, Mid Profile Design, Great off the Tee! 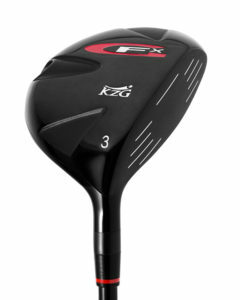 The GF 2 is the ultimate customizable fairway wood. 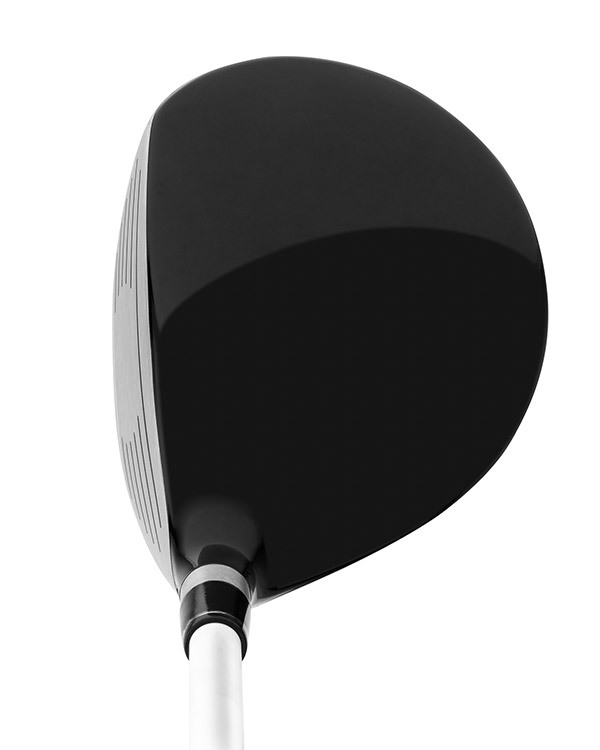 It features Gravitational Force (GF) Technology, allowing clubfitting professionals to make up to 49 different weight combinations in order to fit each player’s desired ball flight, center of gravity, trajectory and swing weight. 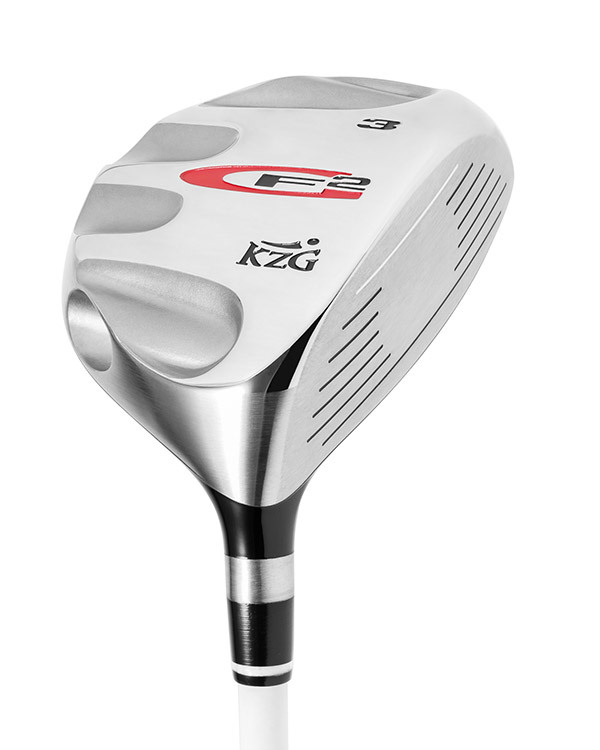 The face insert is manufactured with KZG’s proprietary alloy, which has greater tensile strength and elasticity than maraging steel. 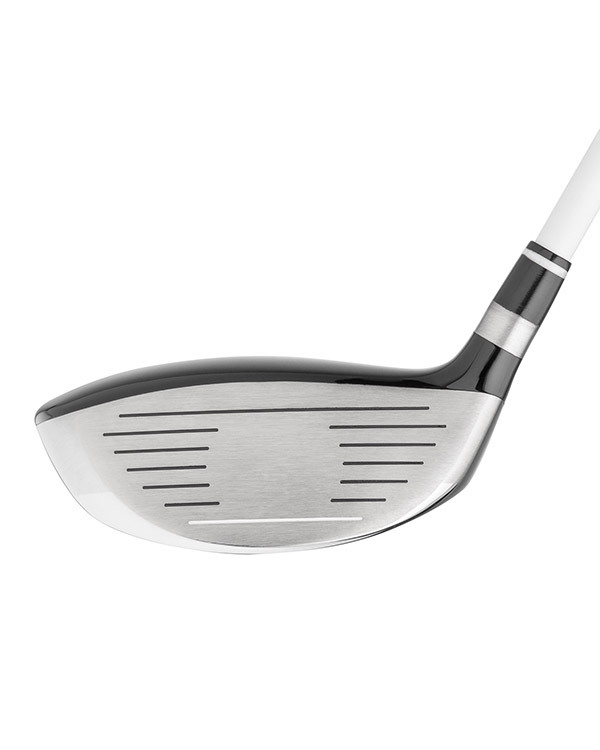 The mid profile and classic look blend technology and tradition seamlessly, so every player can experience performance perfection throughout the set. 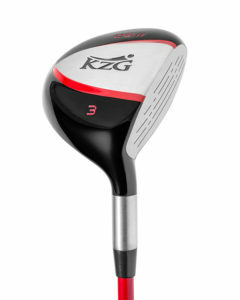 The GF 2 is a perfect complement to KZG’s GF 460 and GF 4 Drivers.